Be at peace. Do not look forward in fear to the changes of life; rather look to them with full hope as they arise. God, whose very own you are, will deliver you from out of them. He has kept you hitherto, and He will lead you safely through all things; and when you cannot stand it, God will bury you in his arms. Do not fear what may happen tomorrow; the same everlasting Father who cares for you today, will take care of you then and everyday. He will either shield you from suffering, or will give you unfailing strength to bear it. Be at peace, and put aside all anxious thoughts and imagination. When I am really worried about things, I try to remember St. Francis’ soothing words. It seems that the days of eloquent letter-writing and moving oratory have largely passed. And, with the passing of these times, the immense power of words has been forgotten. Civility has gone out the window. Hurtful words are thrown around carelessly – often aided by the anonymity of the internet. Thomas Merton, one of my favorite gurus, offers some timeless wisdom on the power of words. Speak words of hope. Be human in this most inhuman of ages. Guard the image of man for it is the image of God. Every time we open our mouths or type out our thoughts, we have the power to spread hope – or not. Start today – with even just one person. Ask God to lead you to the person and give you the words of encouragement that this person needs to hear. Maybe it’s a family member, friend, or stranger – be open to the inspiration of the Holy Spirit in finding that person and speaking the uplifting words they need to hear. I love this sentiment! How often do we think of “going astray” as being useful? The temptation is to think of these times as “mistakes” or a “waste of time,” but she knew from experience that God works all things for our good – even the times when we think we screwed up! Did you see the solar eclipse this summer? 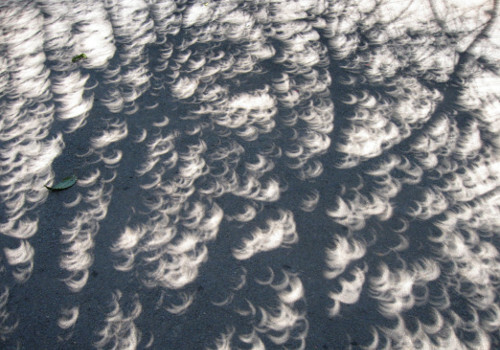 During the eclipse, the light shone out from behind objects as crescent shadows. While the divisions between light are darkness are rarely ever sharper than they were during the eclipse, divisions between people were momentarily suspended during it. Strangers came together in fields, streets, sidewalks, and city blocks to admire the phenomenon with wonder and joy. So, I’ve been away for a while. Two years ago, my mom passed away suddenly. Upon her passing, I inherited my Dad who had dementia. 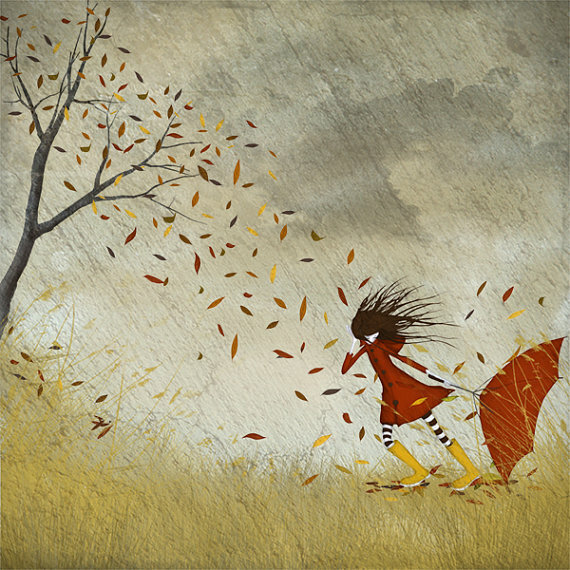 Caring for my Dad as he declined, while mourning my Mom, was exhausting and excruciating. In December of last year, my Dad joined my mother. Or, as Fr. William Byron, SJ would put it, “He went to join the majority.” I love that perspective. I’m slowly finding my words again. So, the other day I was driving when a song came on the radio that touched me. I’ve heard the song probably a thousand times, but this day it really spoke to me. The song was “Do Something” by Matthew West. It touched me because I was feeling saddened and frustrated by the onslaught of bad news from around the world. Hurricanes, earthquakes, shootings, wildfires, prejudice, and, of course, the endless political polarization around the world. It seems like everyplace I turn there’s more bad news – or at least not good news. Where is the good news? Why don’t we see good news reported over and over every hour on every media outlet? Why is it only the bad news that gets hammered into our heads repeatedly? Don’t get me wrong. There have been many really bad, awful events. But, in every situation, we have also seen good people step up. We have seen people rise up to save others from drowning, to house people who lost homes, dig through the rubble to find survivors, and shield strangers from bullets with their own bodies. And, often, these people have been strangers. There is good news out there. The world is not all dark, despite the moments of darkness. “All the darkness in the world cannot extinguish the light of a single candle. Check back often for a little bit about the light. I will be sharing thoughts – my own and others – that inspire us to “look on the bright side.” When you visit, leave your thoughts too – let this be a little forum where we all share the light and spread that light together! Want to delve deeper with this question? Check out my post on the dotMagis blog this month! © 2012-2015 Walk Along With Me. All rights reserved.